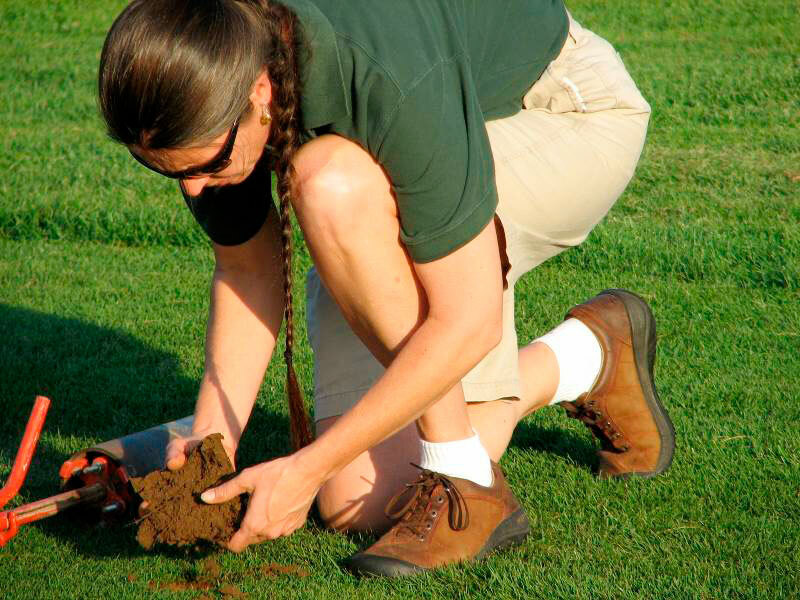 Few would argue that knowledge of the soils you are managing is a critical aspect of successful golf turf management. Soil management begins with knowing the type and characteristics of the soil at your property. Fortunately, most of the data we need is easy to access and interpret. The Natural Resource Conservation Service (NRCS) Web Soil Survey (WSS) provides soil data and access to the largest natural resource information system in the world. Of course, once you know the soil types and characteristics, soil testing allows for precise nutrient management programs for all nutrients other nitrogen as it can be used to determine nutrient levels, make fertilizer recommendations, and in some cases diagnose the cause of poor performing turf. Assessing the existing reservoir of available nutrients in the soil can minimize the need for supplemental applications of fertilizer, which saves money while protecting the environment. Learn what you need to know about soil testing: http://www.js3designdev.com/nybmp_paste/soil-testing/.